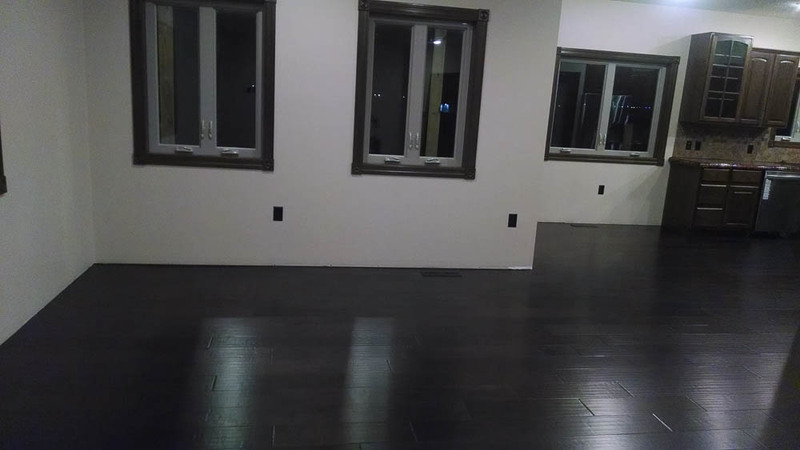 Below is our gallery of high quality, handcrafted, custom homes Copperhead has built in the Bel Air and Remington Heights subdivisions. 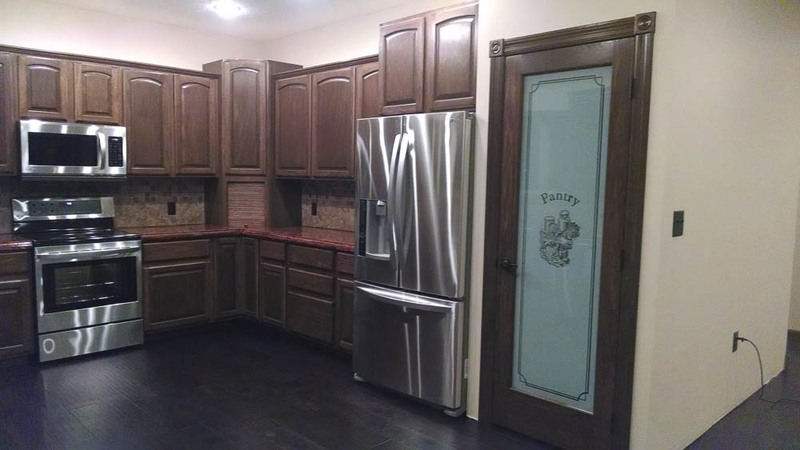 We will incorporate our philosophy and approach to work side by side with you to build your dream home. Call today. Another handcrafted, custom, quality home a Kearney resident will be growing into by Copperhead. 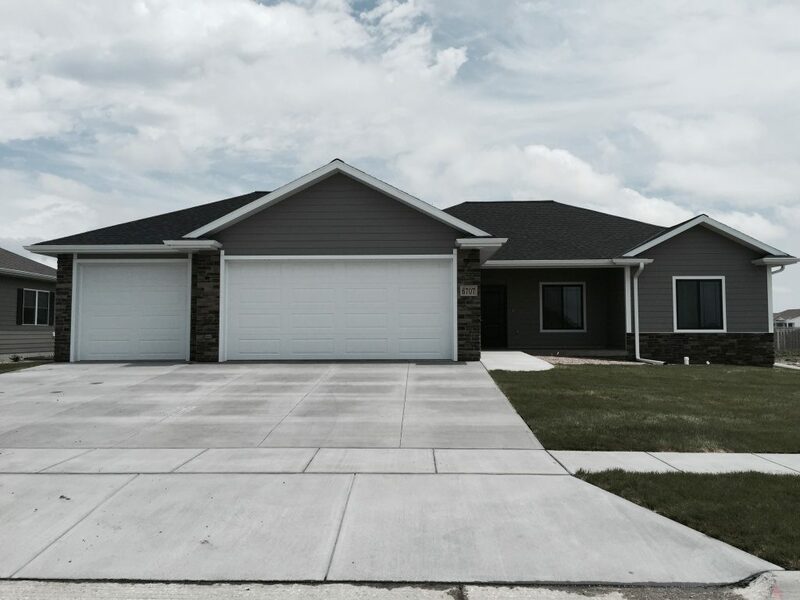 This is a 2600+ square foot home with a 3 car garage. 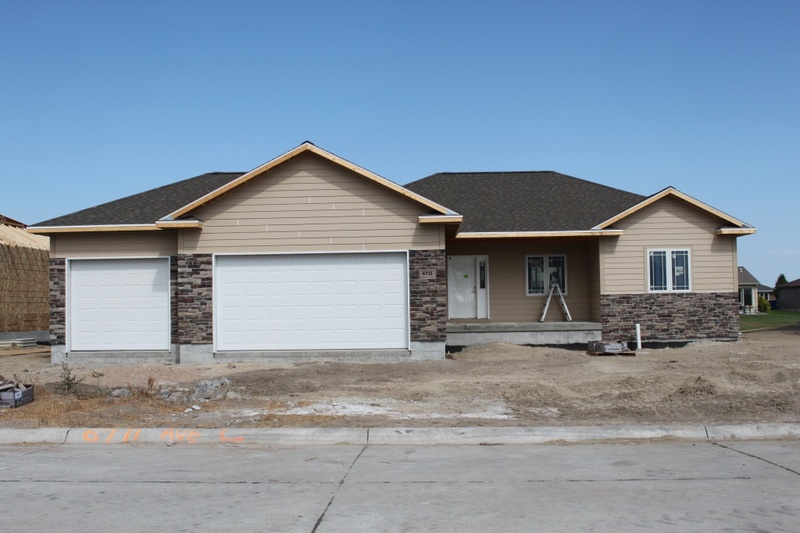 With 1350 square feet on the main level, these residents will enjoy 2 bedrooms and 2 full baths with hardwood handscraped flooring and custom trim. On the lower level, 2 more bedrooms, a family room and a full bathroom provides a great space for these residents. 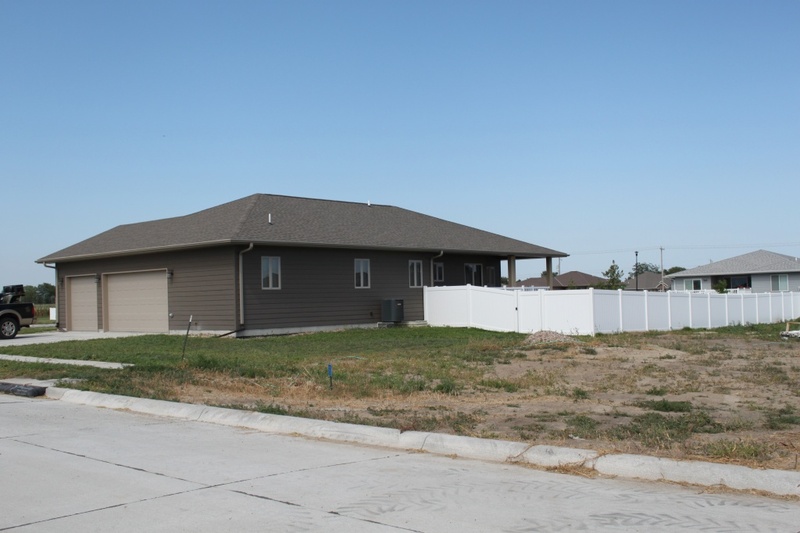 This is a great home in a quiet subdivision in Northeastern Kearney with great access to trails, elementary and middle schools, and more. 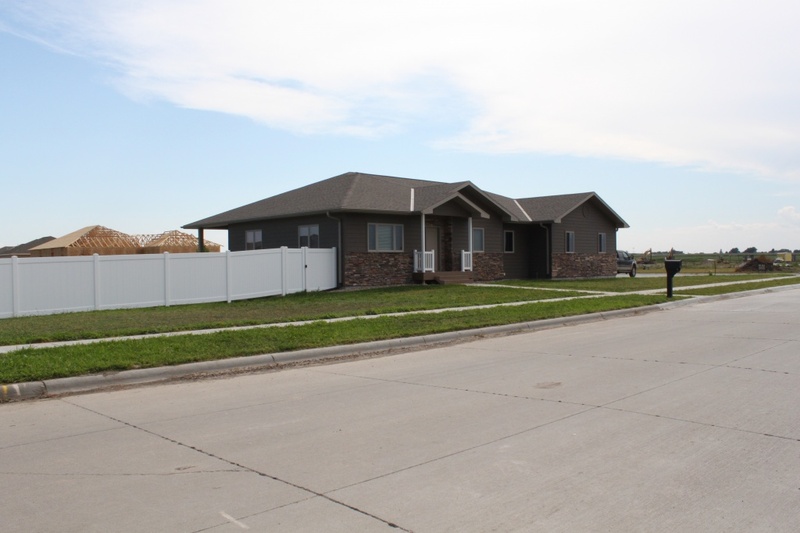 Call today to see what Copperhead Properties can do for you, 308-455-3272 or 605-770-5241. This is a stunning, one-of-a-kind, custom-built home in Bel Air. 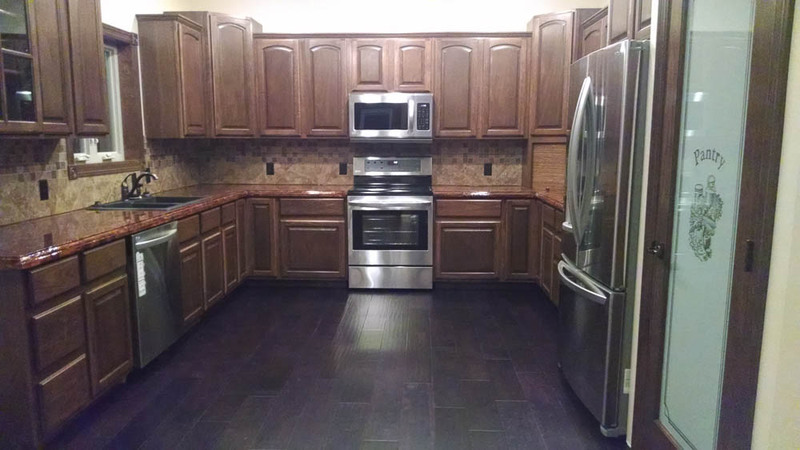 With authentic, dark, hardwood floors throughout the main level, with high end stainless steel appliances, custom concrete countertops, high-end finishes throughout, this home is cherished by its owners. 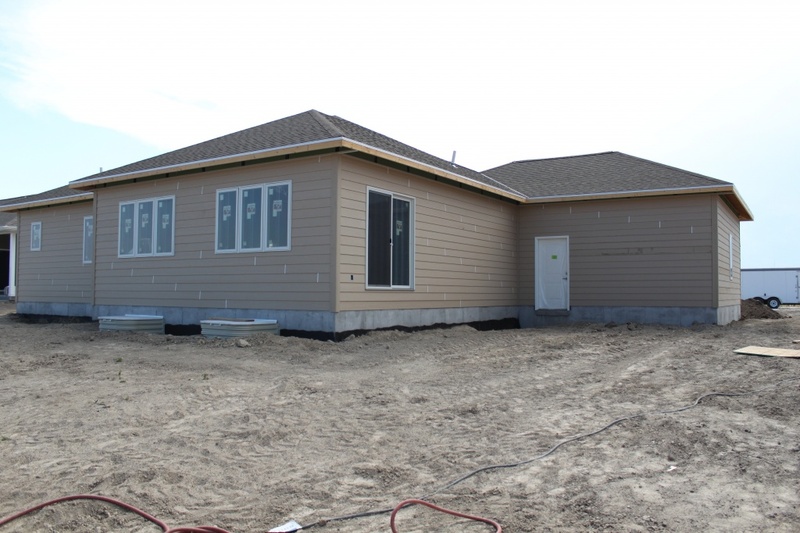 The main floor comforts its owners with a large master bedroom, bathroom and walk-in closet, plus two more large bedrooms and a full bathroom. An open and large living room, dining room and kitchen make daily living and gatherings enjoyable and memorable. The covered deck provides two stairways into the generous backyard with entries into both the kitchen and the master bedroom. The mud room leads out into a 3+ car garage. 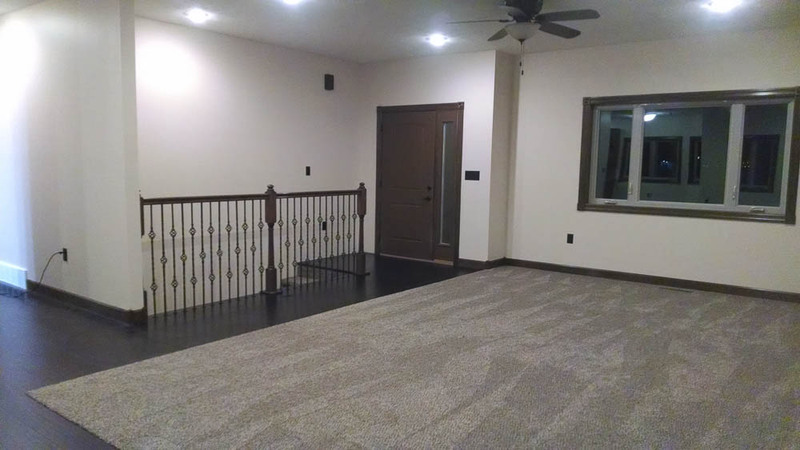 The lower level boasts a large family room, two bedrooms, a media room and more. 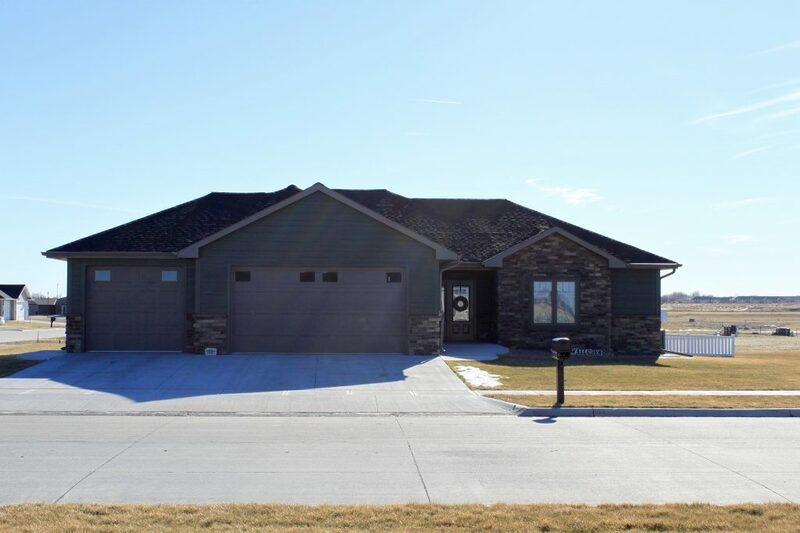 This home is a fine example of Copperhead’s outstanding quality, and is one of the few builders in Kearney who never makes two homes the same and always uses 2×6 and 9 foot ceilings throughout the home. 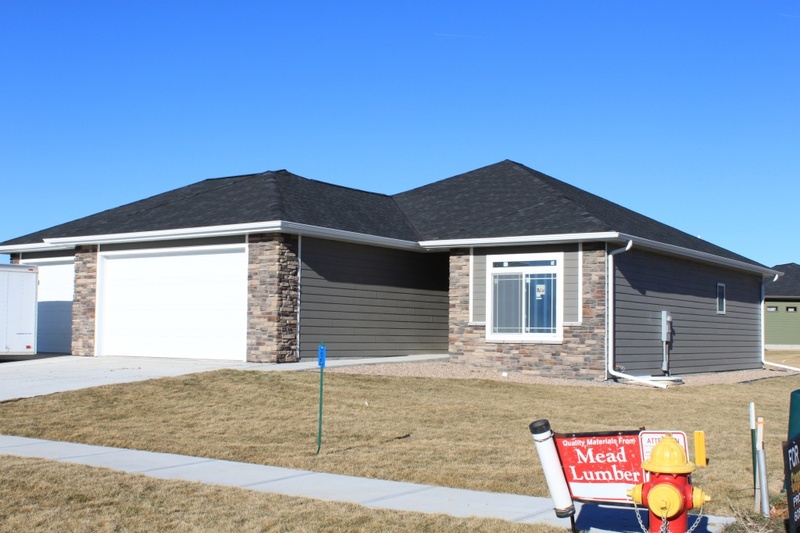 Call today to have Copperhead build your dream home 308-455-3272 or 605-770-5241. Equal Housing Opportunity. The lots and listings displayed on this site are for the consumer’s personal, non-commercial use. All information deemed reliable but not guaranteed and should be independently verified. All lots and properties are subject to prior sale, change or withdrawal. Prices, sizes and map subject to change.